1880. The Rives' history dates back to 1880 when the company was established by Don Augusto Haupold, German consul in Malaga and visionary entrepreneur. He soon built the company into one of the pioneering wineries in the Jerez area, initially focused on the production and sale of local wine and brandy. 2013. Super premium vodka King Peter joins the Rives family. 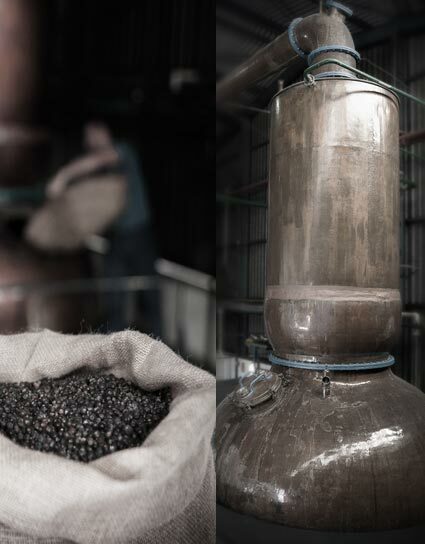 King Peter is distilled from the exclusive "Dankowskie" golden rye.